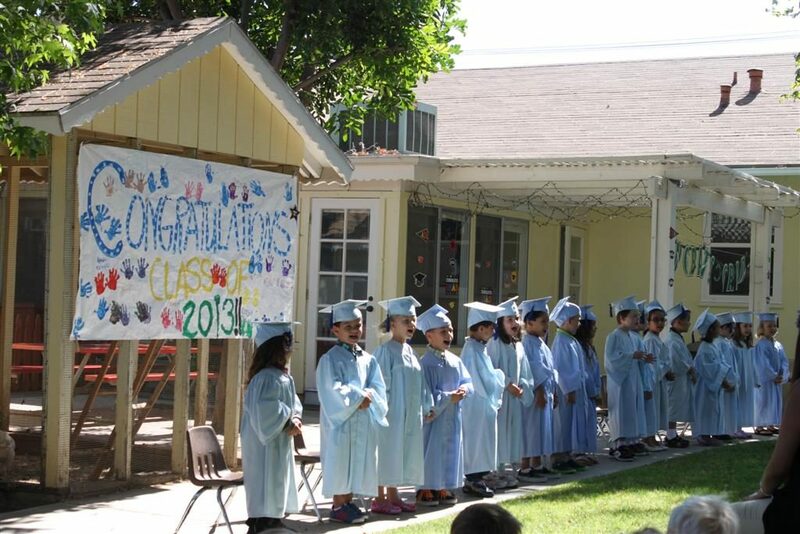 The last Friday of June was our Pre-K graduation ceremony. 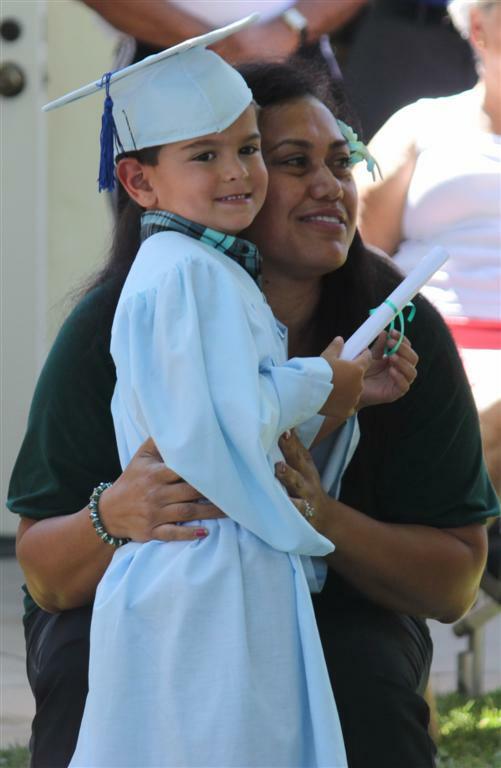 The class wore caps and gowns, walked to the front as their name was announced, and received diplomas. 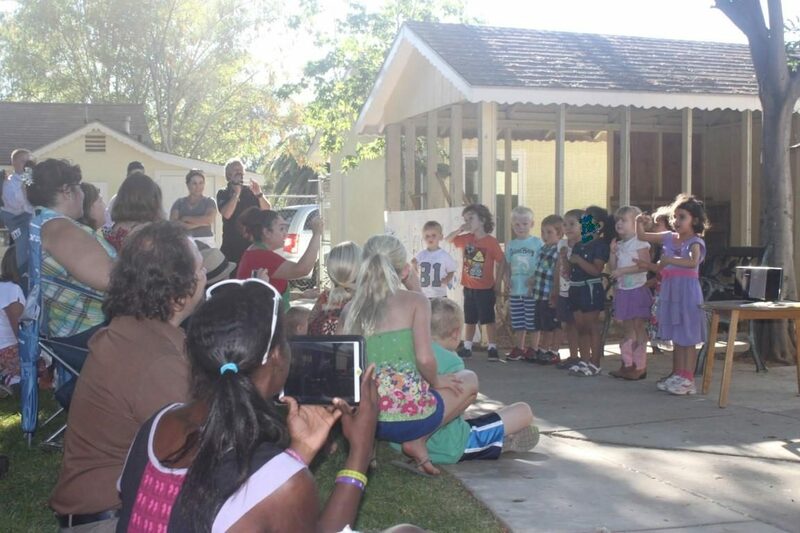 The children sang a few songs for the audience, as well. 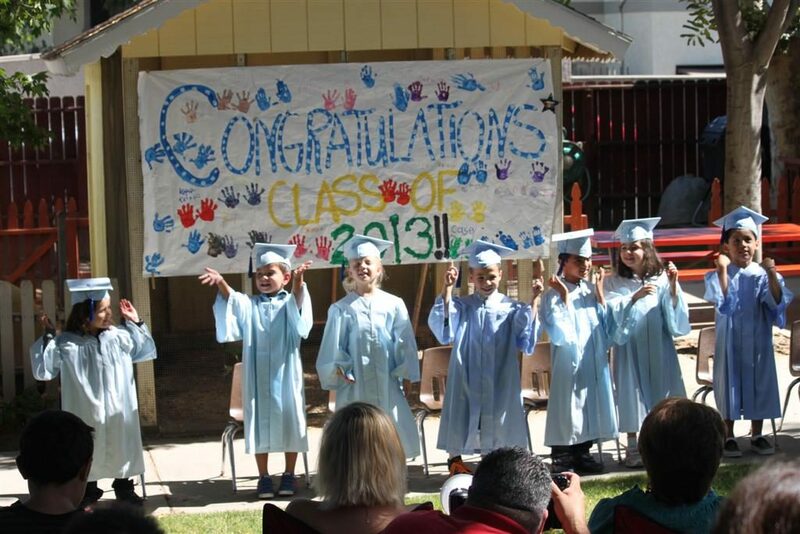 Congratulations to Children’s Village Pre-K Class of 2013! We will miss you! 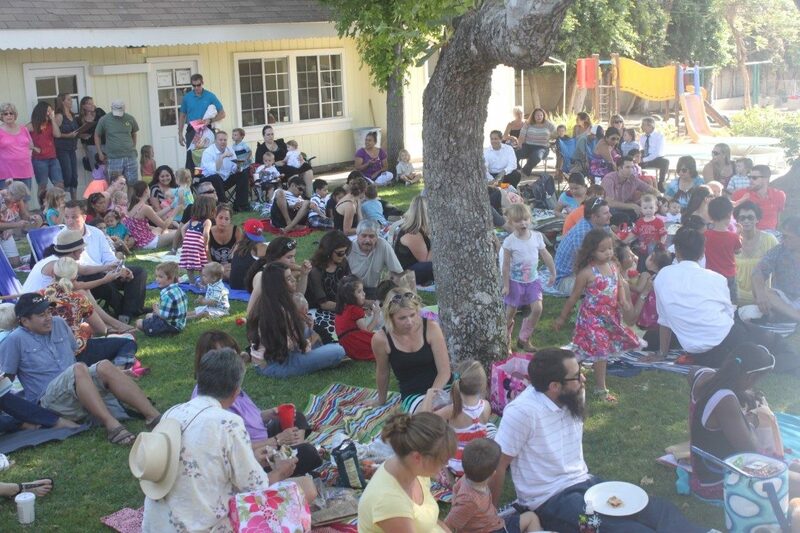 Later that afternoon Children’s Village Preschool welcomed the summer season by hosting a Summer Sing-A-Long for the families. Each class selected and practiced at least one song to perform for their parents and friends, outside under the shady trees. Families brought dinner to eat, sat on the grass and watched the children sing.